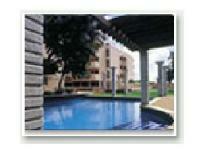 Looking for a property in Dasarahalli? 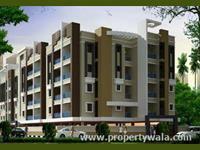 Have a property in Dasarahalli? 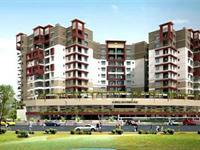 Dasarahalli, Bangalore is rated 5 out of 10 based on 1 user reviews. 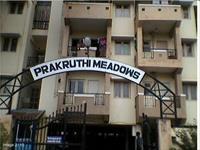 Have a good knowledge of Dasarahalli? Share it and become a Locality expert. 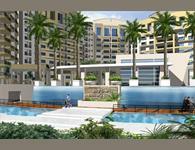 Sobha Moonstone offers 106 Super Luxury Apartments of 2 and 3 BHK. 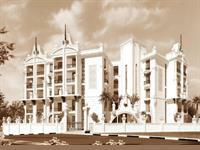 The project has ground plus 12 floors structure spread over an area of 1.9 acres approximately offering excellent amenities.